We’re in the midst of a busy period for superhero cinema right now, but once the MCU and DCEU have each come to the end of their respective 2019 slates, there’ll still be one more comic book film waiting for us in the final quarter of the year. 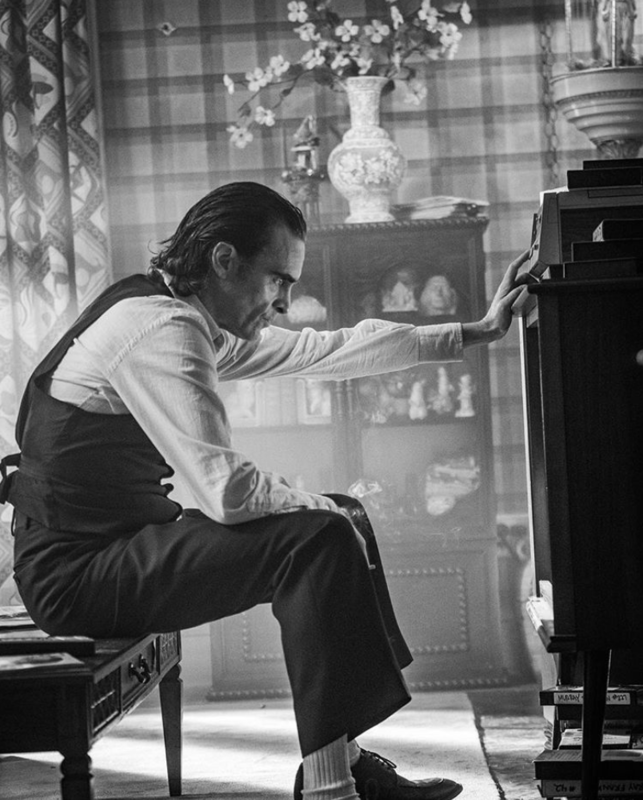 Todd Phillips’ Joker doesn’t just sit apart from the rest in terms of continuity and release date, but as a standalone outing, the film also manages to have a style all its own. And for actor and comedian Marc Maron, the project held an appeal that your average cinematic universe entry doesn’t. While Maron has been critical of comic book movies on his show WTF with Marc Maron, the Glow star explained in an interview with NME why he made an exception with Joker. Beyond the noteworthy cast, Maron argued that Joker takes a different, more character-oriented approach to most comic book movies. Sure enough, there’s plenty of reason believe that Joker could be of a very different breed to your average MCU or DCEU flick. Earlier this year, for instance, Zazie Beetz recalled how the film was being constantly rewritten during shooting, as the cast and crew would discuss alterations on the day that each scene was filmed. Though we’ve yet to see the results yielded by this unusually spontaneous approach, Phillips seems to have just recently moved on to the editing stage, which offers just a little hope that a teaser may not be far from dropping. Either way, we’ll find out how Joker stacks up against your average comic book flick when the film hits theaters on October 4th, 2019.